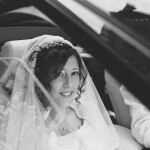 Some pics from a wedding I shot some months ago in Turin. 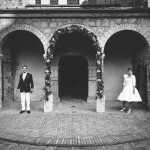 Noemi and Andrea, a very young couple, and an exciting ceremony. Really romantic. I love this old-style-black&white look, so I selected some pictures and re-edited them. Just for fun. And here they are.